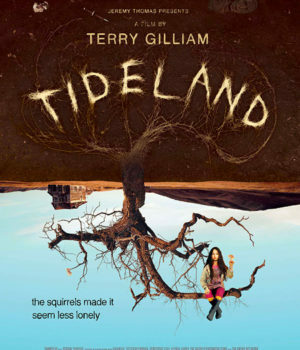 Poster for Tideland courtesy of Capri Releasing. 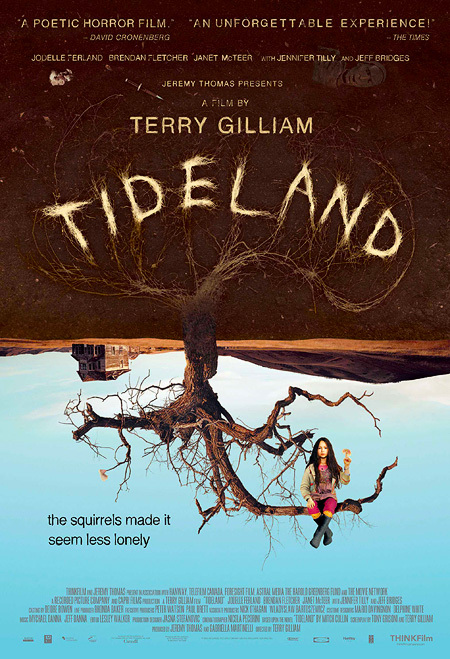 Tideland, ex-Monty Pythoner Terry Gilliam’s latest foray into the grotesque and the surreal, begins with a voice-over quote by the young protagonist, Jeliza-Rose (Vancouver’s Jodelle Ferland), from Alice’s Adventures in Wonderland. And although at one point in the film she actually does disappear down a rabbit hole, this is no children’s fantasy. It’s more like a deranged adult psychodrama with very little to recommend it except for the performance by the 10-year-old Ferland. It’s a southern gothic nightmare based on the cult novel by Mitch Cullin about a little girl who is forced to create her own world as her has-been rock-star dad (Jeff Bridges, in a role reminiscent of “The Dude” from The Big Lebowski, but on a very bad day) and messed-up rock-chick mom (Jennifer Tilly) disappear into their own drug hazes. 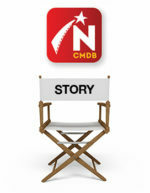 They are heroin addicts and within 10 minutes into the film, mom is dead from an overdose. 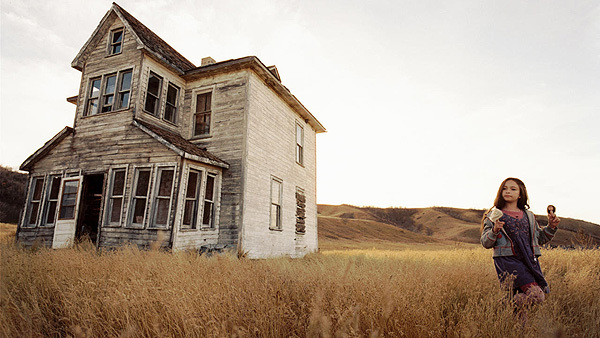 Unfazed, dad takes his daughter on a cross-country bus trip back to the dilapidated house in the Texas prairie where he was brought up. Image from Tideland courtesy of Capri Releasing. Within days, he is also dead from an overdose, and Jeliza-Rose is forced to fend for herself. 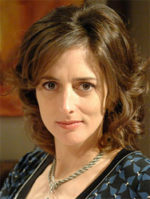 The only neighbours are a brother and sister, who are decidedly weird but seem to have some connection to her father. The brother, Dickens (Brendan Fraser), is mentally challenged and suffers from epilepsy; the sister, Dell (Janet McTeer), is totally wacked out and wears a veil to protect herself from bees. She was stung once and lost an eye. Like Norman Bates from Psycho, she has a hobby — taxidermy. She preserves Jeliza-Rose’s father’s corpse, and it turns out she keeps her own mummified mother in her bedroom. 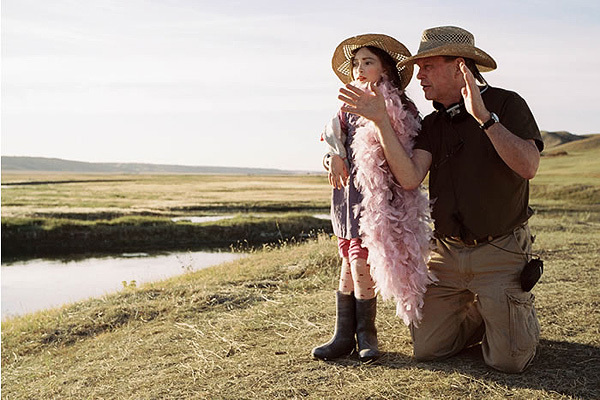 Director Terry Gilliam works with Tideland’s young star, Jodelle Ferland. Image courtesy of Capri Releasing. Jeliza-Rose maintains her sanity in all this by talking to the disembodied heads of her Barbie dolls and creating an imaginary world based on her readings from Alice. There are talking squirrels, underwater sequences — Dickens imagines himself to be a submarine captain — and endless fields of coarse grass (the film was shot in southern Saskatchewan, which passes for Texas) where she roams during the day, conversing with her Barbie heads, who talk back to her. 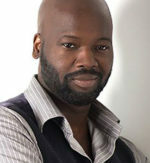 Gilliam’s career has faltered badly over the years, from the post-Monty Python highpoints of Time Bandits (1981) and The Fisher King (1991), to the mixed reception of The Adventures of Baron Munchausen (1989) and 12 Monkeys (1995), to the critical drubbing he received for Fear and Loathing in Las Vegas (1998) and recently The Brothers Grimm (2005). It’s safe to say Tideland will only reinforce the opinion that he is a spent creative force; however, there are flashes of an inventive, forceful filmmaker, and he draws from the relatively inexperienced Ferland a remarkably assured performance. She virtually carries the film on her small shoulders and doesn’t miss a beat. It’s too bad she is not served well by a muddled script that has no beginning, middle or end, and ultimately whatever filmmaking gifts Gilliam had in the past, in Tideland he is strictly working on autopilot. Also see: The Cast & Crew of Tideland. 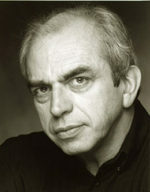 This review was written for Northernstars by Paul Townend and is copyright © 2005. 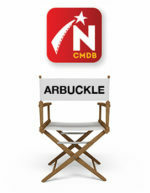 Click here for more information about copyright.